Currently 30% of the world’s fresh food supply is wasted, but new client Phoenica is proposing to tackle that head on with a new digital trading platform designed to deliver unprecedented transparency across the horticulture supply chain. 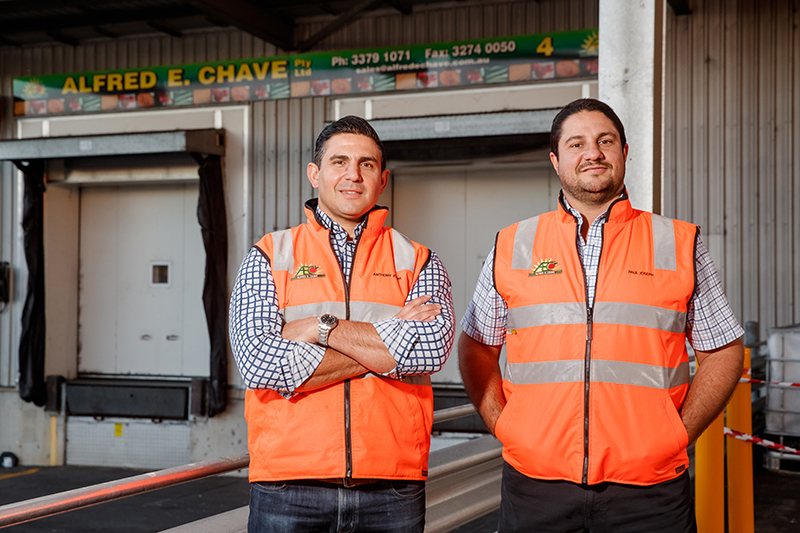 Founders Anthony and Paul Joseph identified the need for the platform based on the demand for greater transparency and the need for the horticulture industry to operate more efficiently to minimise unnecessary waste. The duo designed the platform to align with the requirements of the newly introduced Horticulture Code of Conduct, and Sauce was proud to work with Phoenica to launch the new site to market. With Phoenicia, supply chain participants can now access live sales and market data with real time visibility of supply and demand to deliver reliable and timely information they can trust, accessible via any device with an internet connection. With an estimated 70% more food from only 10% more arable land require by 2050 to feed the world’s population, Phoenicia is focused firmly on the long-term viability and sustainability of the industry. Congrats Anthony and Paul! Growers, merchants and buyers are invited to start trading on Phoenicia. Visit phoenicia.live to learn more.